In 1994 Sue Edwards started teaching in VA as a Suzuki violin teacher as well as working in various staff, and administrative positions. After moving in 2002 to NY, she has taught and organized the Central NY area Suzuki teachers creating annual multi-studio workshops and play-ins. She also helped raise funds for the AMS Scholarship fund and the CNYAMT Summer Camp Scholarship Fund which sends Central NY area students to Summer Suzuki Institutes. Sue loves her annual summer Suzuki Teacher Training, and incorporates Music Mind Games, Rebecca Penneys fundamental flow techniques, Brain Gym, and technology such as Smart Music, GarageBand and Sibelius into her studio. 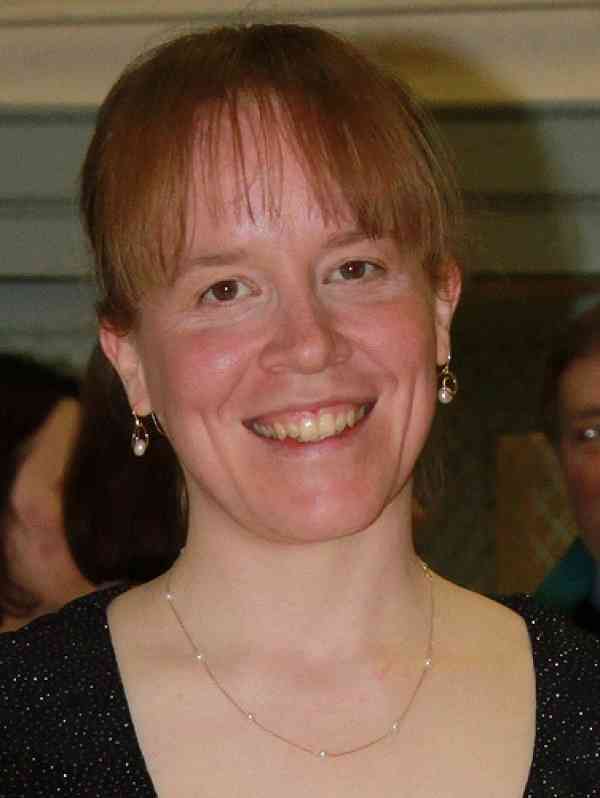 She was president of the Central New York Association of Music Teachers for 5 years, a local teacher’s organization of about 100 members who all promote classical music in Central New York. In 2012 she received the Ruth Edson Award for Outstanding Contribution to the Syracuse Music Community from Civic Morning Musicals. In the summer of 2014, she moved to northern Charlotte, NC where she looks forward to new teaching and learning opportunities!